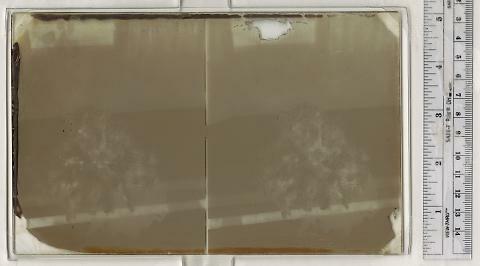 inscription: "312 Boquet Echo City," inscribed in emulsion along top edge. Photograph. 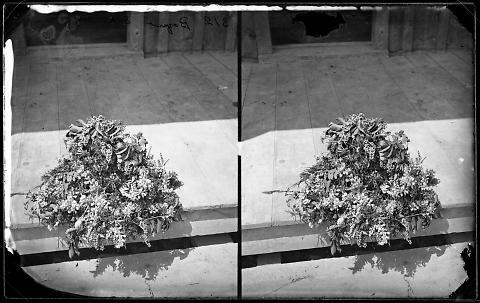 Title: Rocky Mountain Boquet (sic) Image Description: (s312) see Title. 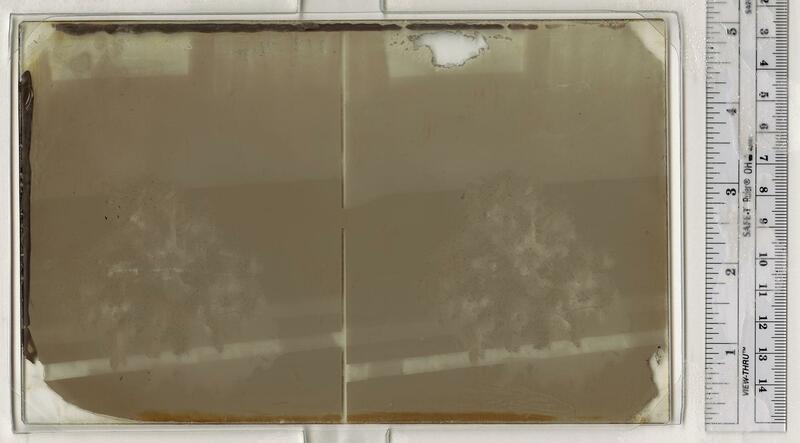 Physical Description: Stereographic collodion glass plate negative. Sub. Cat. : Transportation -- Railroads. Remarks: listed in Sedgwick's catalogue as "Rocky Mountain Boquet". very similar negatives at Acc. No. 69.459.2453 (s312) and Acc. No. 69.459.2455 (s314).